thanks so much for the orders thus far.... all orders have gone out as of today. 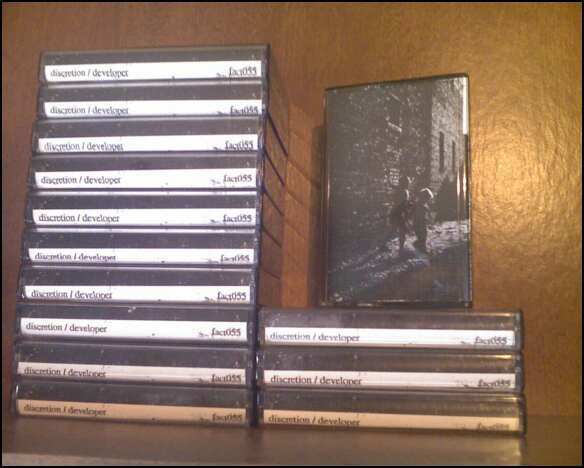 http://www.discriminatemusic.com DISCRIMINATE now caries factotum tapes... please give them a look see. 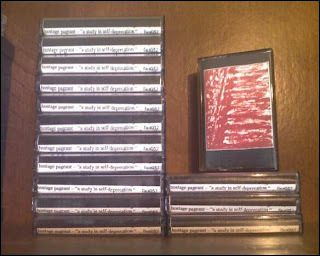 ok... so something weird happened with my hotmail account... so the email addy i've had since 1998 is now gone... so... if you want info on upcoming factotum tapes send an email over to factotumtapes@hotmail.com and i"ll get you signed up. 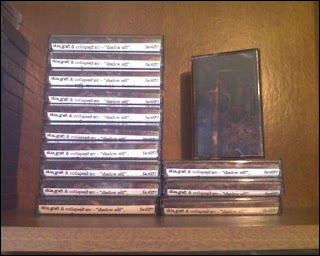 so contact addy has changed to factotumtapes@hotmail.com, paypal addy has been changed to this as well... if you sent a payment to the old email addy its ok... i still got them... sorry if this has caused any problems. 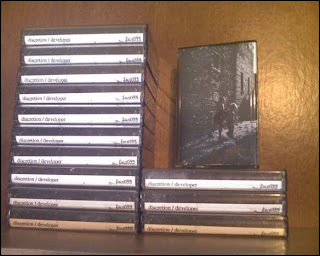 6 new tapes from factotum!!!!!!!!!! 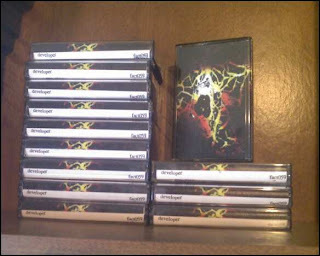 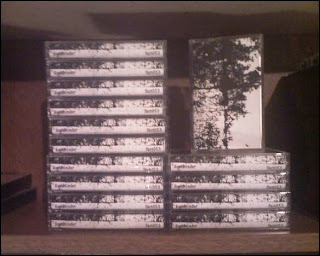 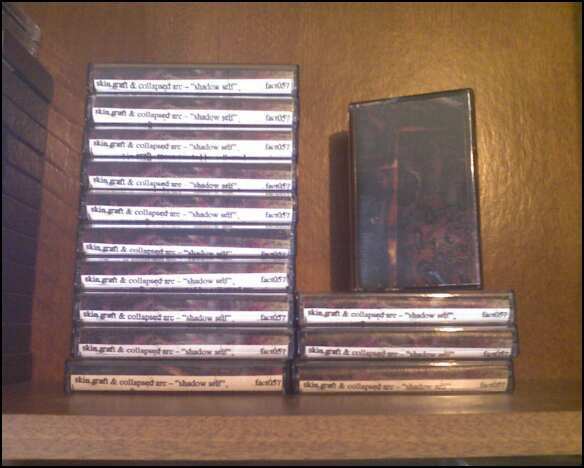 than one tape, any 5 tapes for $20 (including distro). 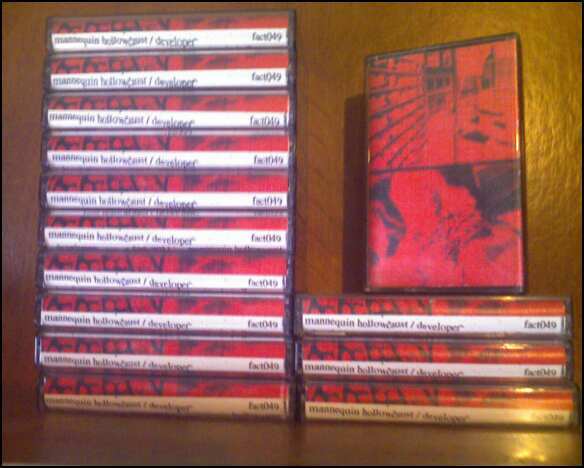 all distro is in low stocks, so please email before ordering from distro list.